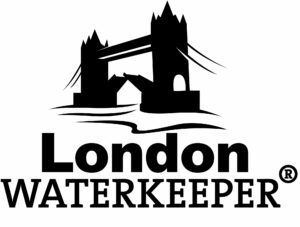 London Waterkeeper is an independent charity set up to challenge polluters and protect rivers in the capital. We want to transform the city’s relationship with its rivers. We want a swimmable Thames. Rivers in parks need to be free of pollution. We must make greater efforts so road run-off doesn’t damage our waterways. All of London’s rivers fail the Water Framework Directive and we treat them as little more than part of the drainage system, dumping waste in them. We have a once in 5 year chance to transform the health of London’s rivers, but the authorities are standing in its way. Back our call for the regulators Ofwat and the Environment Agency to tell Thames Water to do 5x more to stop 1000+ drains damaging rivers – petition. We need to realise the potential our rivers have. We need to do it now – London’s population is its biggest ever. Green spaces more than 22 times the size of Hyde Park have been paved over in a generation. Our rivers are part of the solution to these increasing pressures. We are a member of Waterkeeper Alliance – the fastest-growing environmental movement for water in the world. Waterkeeper Alliance believes that everyone should have access to local waterways that are swimmable, fishable and provide drinkable water. It unites more than 300 Waterkeepers. They patrol and protect rivers, bays, lakes, and streams from pollution. Waterkeeper Alliance was formed in 1999. 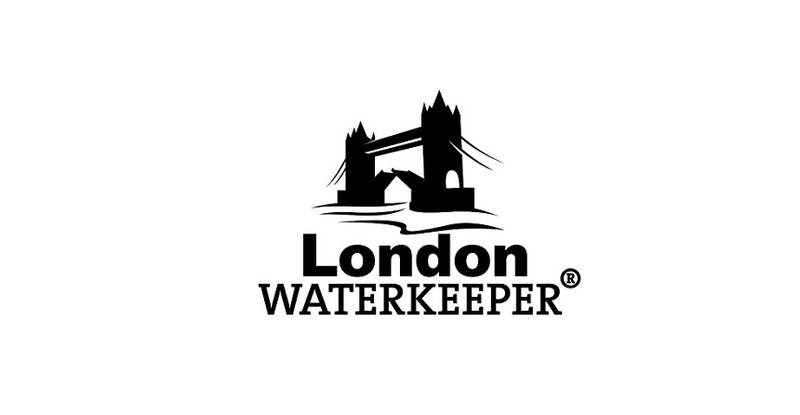 Here’s a film of the journey so far which features London Waterkeeper.